Villa Claudia is an ancient 18th century Tuscan country house which, after an accurate restoration, was turned into an independent and delightful villa offering tastefully decorated interiors combining antiques and rustic pieces and divided into three roomy and comfortable apartments. Villa Claudia is infact ideal for families of friends who wish to spend their vacation together preserving their own privacy. Apartment with 8 sleeps - The ground floor is composed of a huge hall with a table for 20 people, a comfortable private parlour, finely enriched with a bay oak floor and ebony tiles, a fully equipped kitchen with fireplace, a laundry and a full toilet and a twin-bedded room with private bathroom. On the first floor there are: one double bedroom next to a bathroom with a hydromassage shower; a double bedroom with private bathroom and a terrace with panoramic view and a double bedroom adjacent to a bathroom with hydromasssage bath. Apartment with 6 sleeps - on the ground floor there is a big sitting room with full equipped kitchen with wood-burning oven and laundry. In the sleeping room you will find a double bedroom with adjacent hydromassage bath, one twin-bedded-room and one double bedroom with bathroom. All rooms are enriched with walnut wood. Suite (with 6 sleeps)- On the second floor you will find the beautiful suite (130 qm) with a lovely gallery. The suite can host max. 6 persons. The living room is composed by a roomy hall with fireplace, a full equipped kitchen with panoramic terrace and air conditioning too. The sleeping area is made up of a double bedroom with bath and shower, one bedroom with bunk bed and one double bedroom both sharing the wide hydromassage bath. The whole setting is elegant and cosy, even thanks to the hand-made furniture and the walnut floor. Each apartment has dishwasher, mixer, toaster, washing machine, fridge, oven, wood-burning oven, satellite TV. The house has been furnished with antique dealing furniture and elegant tapestry that make this villa a beautiful and comfortable location where elegant and modern comforts are well mixed. The villa is sorrounded by a marvellous garden with iron garden furniture and barbecue to grillen-pein-air. A part of the garden is dedicated to a relaxation area with a private swimming pool, deckchairs and table. The property is sourrounded by 2 hectares of green fields for relaxing walks. Villa Claudia lies in the green heart of Tuscany in a quiet and panoramic position, surrounded by Cortona, Castiglion Fiorentino and Lucignano. You can reach these towns by car in 15 minutes. 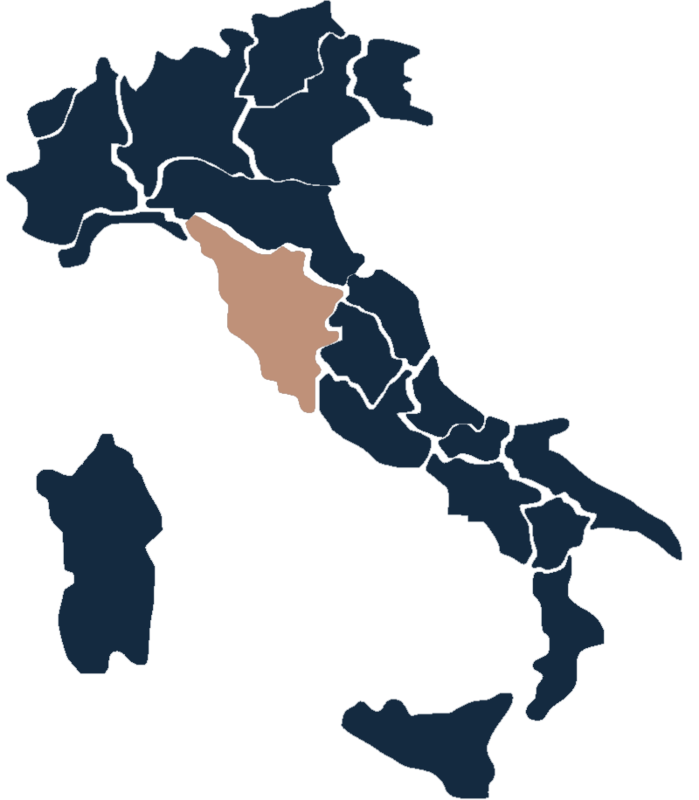 Other major Tuscan and Umbrian cities such as Siena, Florence and Perugia can be reached in less than an hour's drive. Property surface: 650 m2, Swimming pool, Not suitable: For the disabled. Amenities:Independent heating system, Air-conditioner, Baby bed, Washing machine/Laundry, Fireplace, Safe box, Dial-up Internet, Wireless Internet, TV, Satellite TV, Hairdryer, Microwave oven, American coffee machine. Not suitable For the disable.